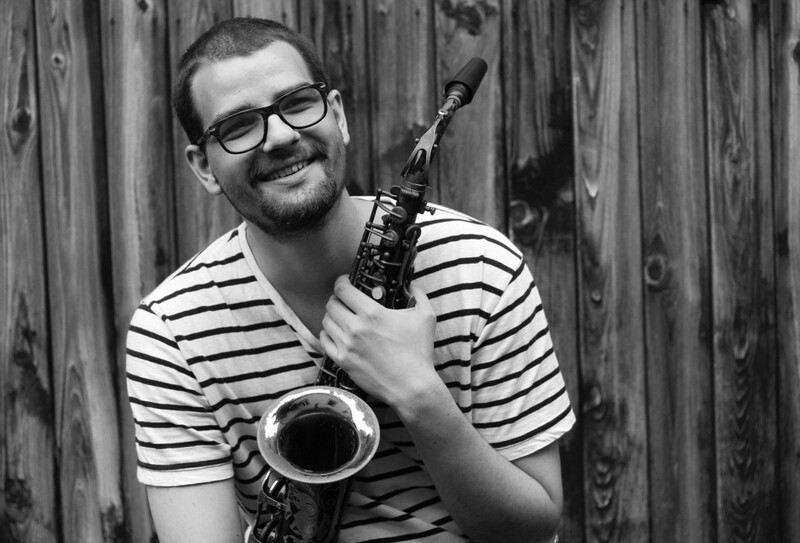 The musical influences of Dániel Varga, the 27-year-old saxophonist, composer and arranger from Nagykanizsa, completing his masters at the University of Graz, are quite diverse: from hard-bop and modal jazz through 70s fusion and rock up to contemporary modern jazz or even pop he is listening to almost everything. 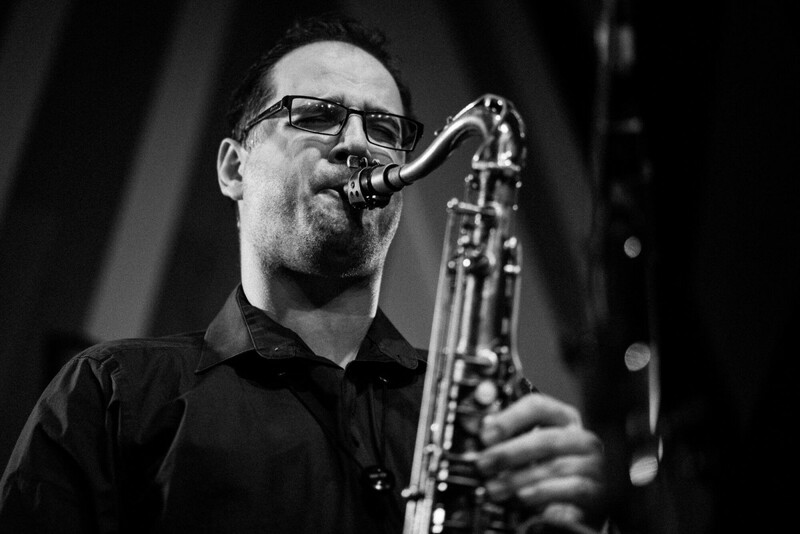 These inspirations are distilled in two separate projects of him: with Moped Loewen he plays a fresh progressive jazz rock, while his international quartet, entering now the stage of Opus, performs contemporary jazz with its roots both in free and modal music, but never missing lyricism as well. Dániel Varga, as he admits, had been seriously influenced from his childhood by two of his fellow countrymen, Márton Fenyvesi and János Ávéd. 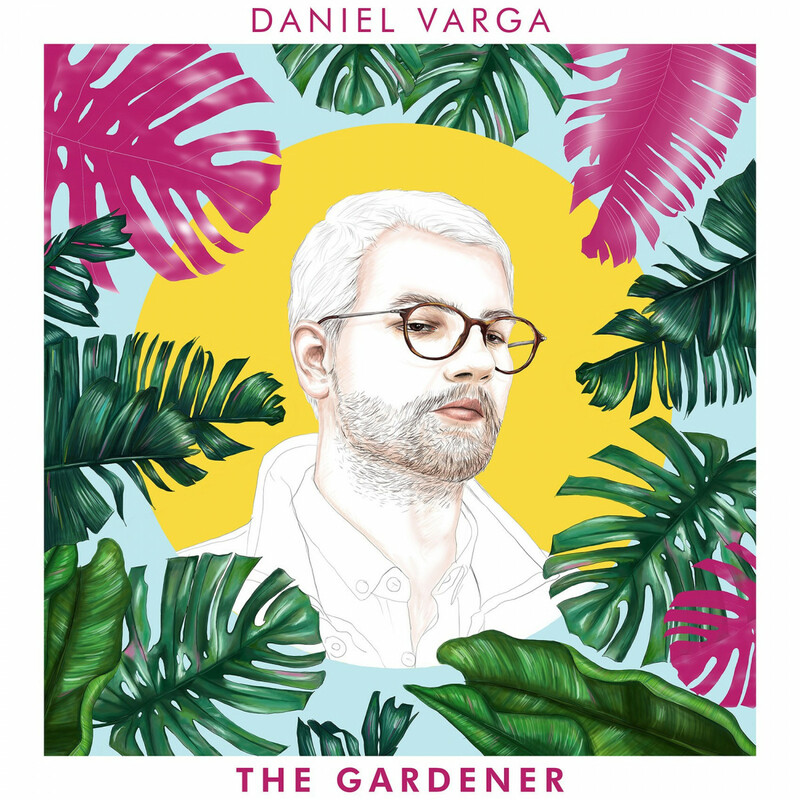 It was a great pleasure for him to win Fenyvesi to do for him the mixing and sound engineering works of his first recordings, not to mention the fact that the guitarist later became a regular member of his Daniel Varga Quartet. On the present concert his dream is coming true, as his other hero, János Ávéd accepted his invitation to perform as guest. 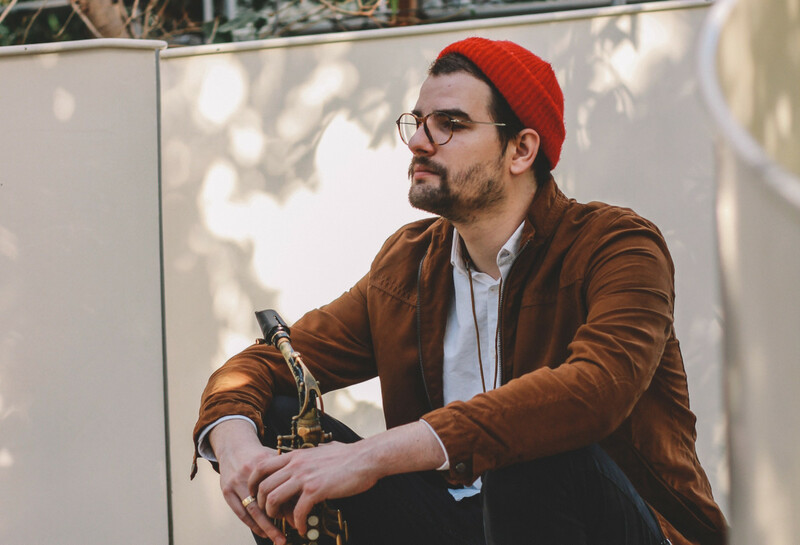 The soloists are supported by one of the best young international rhythm sections formed by the Croatian bassist Ivar Krizic and Brazilian drummer Matheus Jardim.